After winning the French Open in June, the British Jamie Cullum has won another major and grand slam, now in Italy. His countrywoman, Sophie Brown is now performing on the highest level winning all the three majors in the Netherlands, France and Italy also. 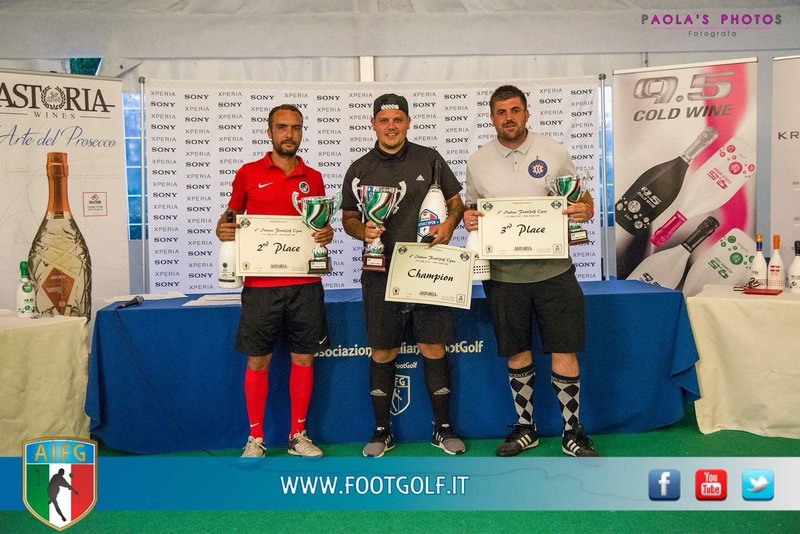 More than 200 footgolfers were in the Asolo Golf Club, Italy to participate on the sixth Italian Footgolf Open, which was part of the World Tour (major – 1.000 points for the winners) and the European Footgolf Tour’s grand slam series also. After the three tiring days, playing 54 holes on two courses, Jamie Cullum was the best kicking -31(!) under par. Michal Dian (SVK) grabbed the silver, while Ben Clarke (UK) has reached the podium. Michael Wilkes was the best among the seniors beating Marco Trentin and Giuliano Geti (both from Italy). 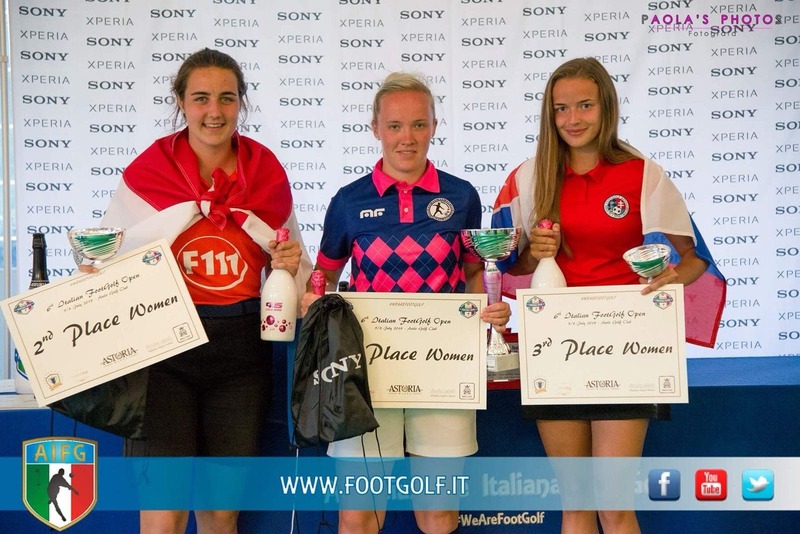 Sophie Brown is unbeatable at the moment, she has won all the European majors. After winning the Capital Cup and the French Open, she has won the Italian title also. No Replies to "Cullum's double, Brown's treble"